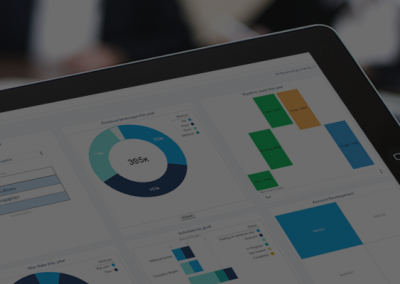 The most critical activities in a sales process are the customer meetings. It is here where advancements can be made, and also where an error can cost you dearly. 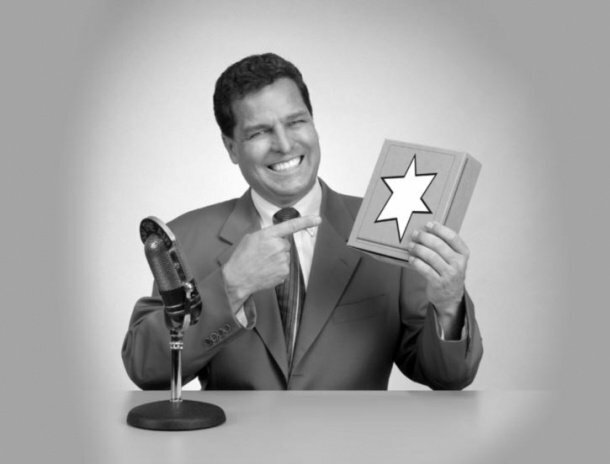 How well prepared are your sales team when they attend critical meetings? 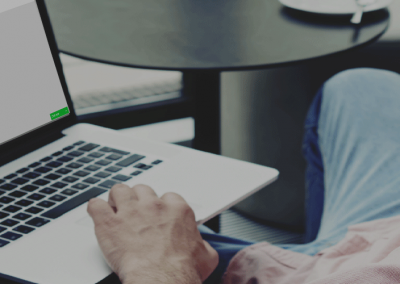 This simple application in Salesforce or Microsoft CRM will bring focus and consistency to DealSheet users. Simple structure to help teams prepare for more effective meetings – objectives, expectations and question planning. Add, edit and add fields to the standard task page. This will guide and encourage the right approach to meeting planning. 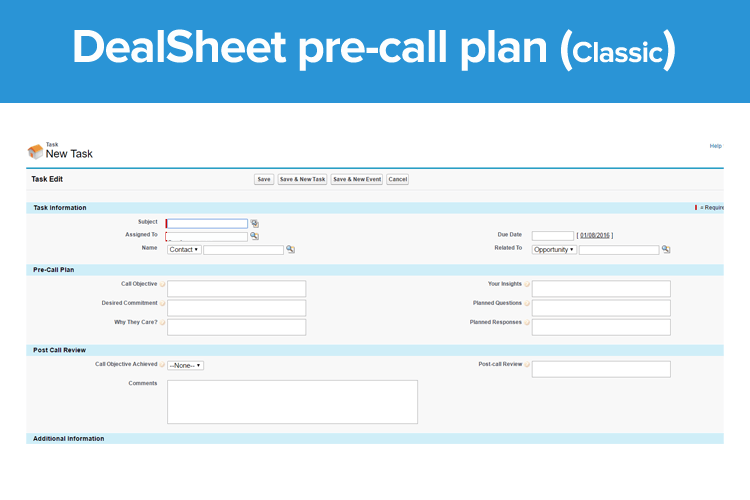 We have added this automatically to DealSheet in Microsoft CRM and provided a free, unmanaged package for Salesforce users. 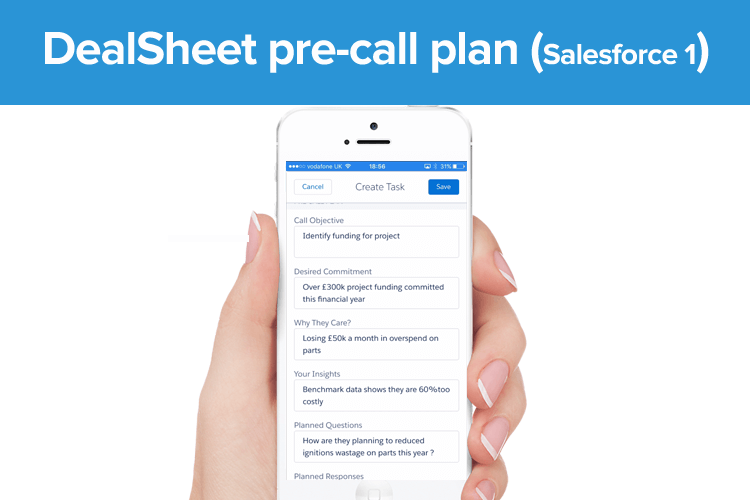 Pre-call plan is a free application for DealSheet. 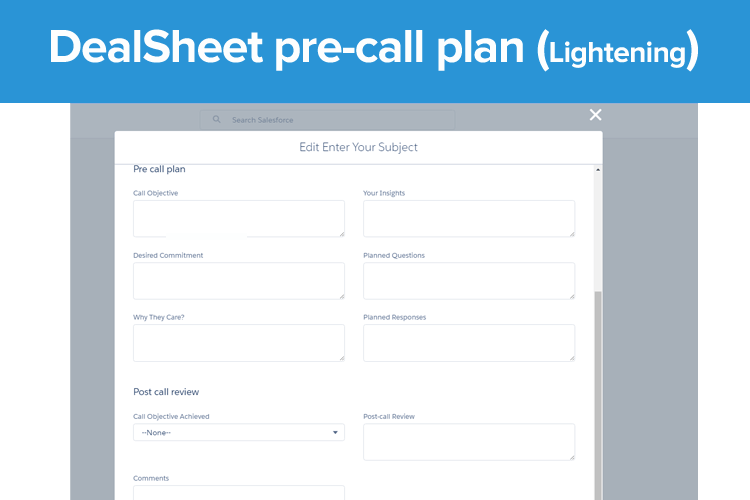 It adds additional fields to a CRM task page layouts that help the team to plan more effective sales meetings.  Together with DealSheet and +motivate, pre-call plan is recognised as a Top Sales Tool in 2016, 2017 and 2018. In v1.1 there is an additional field to the video shown above. The field “Primary meeting purpose” has been added as a picklist field. 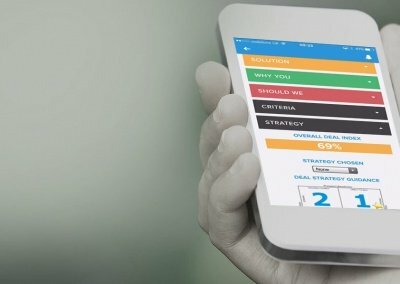 This allows the sales person to reflect on the reason for the meeting. Like other fields this is editable to include the picklist values you would like to include for your company. Complete your details and we will send you a link.